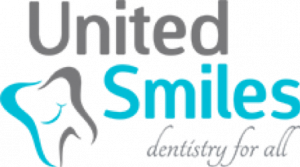 United Smiles has been operating in Mernda since April 2013. We are a busy, modern and patient-oriented practice. Our modern facilities enable us to offer the most thorough and up to date dentistry available. All equipment and materials used in our practice are chosen specifically because we believe they are the best products available. Every product will be chosen to suit patients’ specific needs and wants. All of our equipment is modern and maintained to the highest standards to ensure a smooth running appointment for all.